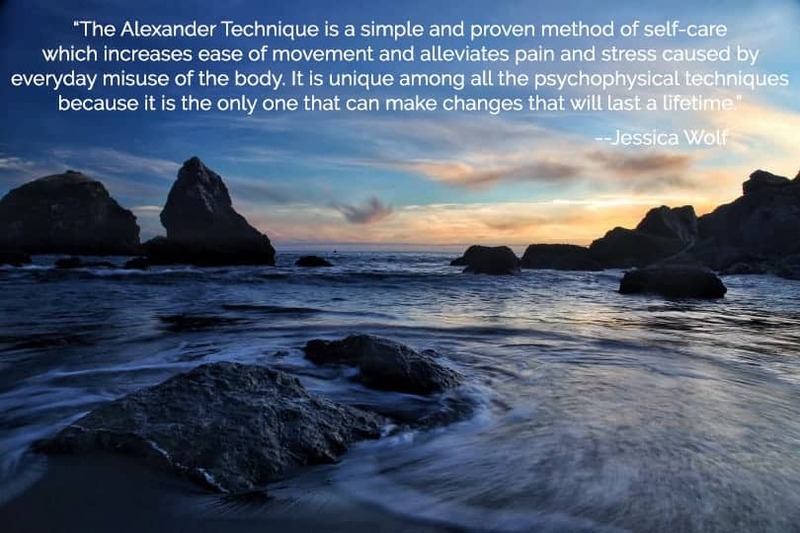 The Alexander Technique is a simple and practical method that improves ease, freedom of movement, balance, support, mobility, and coordination. Open to all ages, levels of experience, and walks of life, this retreat offers the opportunity to discover a new way to experience, perceive, and enjoy the spectacular gifts of the natural world that the Humboldt County Redwood Coast offers to its residents and visitors. These experiences along with group and individual classes are sure to expand the senses, enliven the body, and provide practical tools for greater ease and support in everyday life. 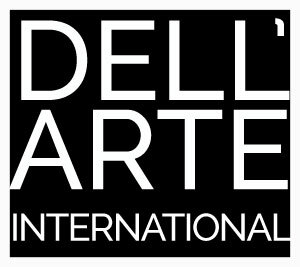 We welcome community members, students, professionals, and/or artists from near or far. Group outings to old growth Redwood groves, magnificent northern California beaches, boat rides on Humboldt Bay, visits to Eureka Old Town Art Galleries and museums, and bonfires at riverside under the stars provide ample opportunities to experience the Alexander Technique in an array of stimulus. If participants register and pay in full by May 21st, they will receive the workshop at the same cost as a Humboldt County resident. In order to hold a spot, all participants pay a $50 deposit that will be deducted from the total owed for tuition. The deposit is due two weeks after registration. The full cost of tuition and fees is due at least one week prior to the workshop itself; in other words, participants must pay in full by July 21st.